We believe the movement Jesus started, the local church, is the hope of the world. That’s why we think it’s a really big deal when someone decides “This is my church”. 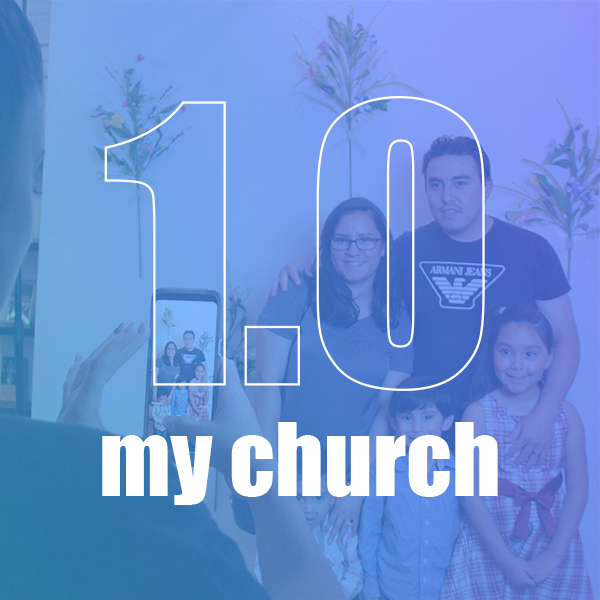 At Next Move 1.0 we want to share with you the vision and values of New Beginnings. We believe the call to follow Jesus is the call to community and ministry. We’re not all intended to be pastors, but we are all called to serve the mission of the local church in our communities. 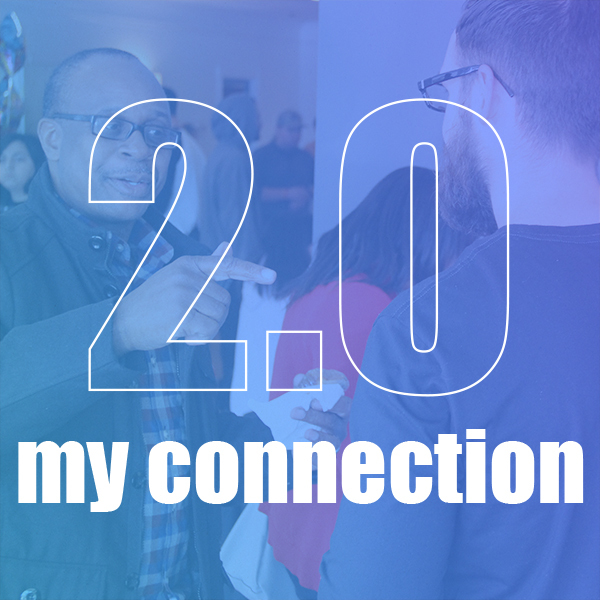 At Next Move 2.0 we'll help you find out what your spiritual gifts and talents are and get you connected to a Volunteer Team here at New Beginnings.